The subscription box industry has exploded over the past few years, introducing consumers to a wide assortment of niche products including meal kits, fashion accessories, beauty and grooming products, lifestyle gear, pet supplies and more. The subscription-based business model is reinventing the shopping experience by offering consumers the convenience and excitement of sampling new products delivered to their homes. The subscription box call center can play a vital role in the end-to-end customer experience by providing white-glove yet cost-effective subscriber sales, service and retention support. There are nearly 6 million subscription box shoppers in the United States, according to a report by Hitwise. Shopper demographics reveal a consumer base with above-average income and education levels who desire a personalized experience and quick resolution of service issues. Easy access is also important to subscribers, thus, meeting their service expectations requires an omnichannel call center that can provide multiple ways to communicate, including phone, live chat, email, SMS and social media. Providing subscribers with a quick response through their preferred channel will go a long way toward reducing churn rates—a top concern for subscription-based businesses. According to a survey of 500 subscription box consumers by Shorr Packaging, the average customer subscribes for 125 days. Some subscription box companies have found success with retention and reactivation programs in which call center agents (or “reactivation specialists”) are trained to effectively “win back” lapsed subscribers. 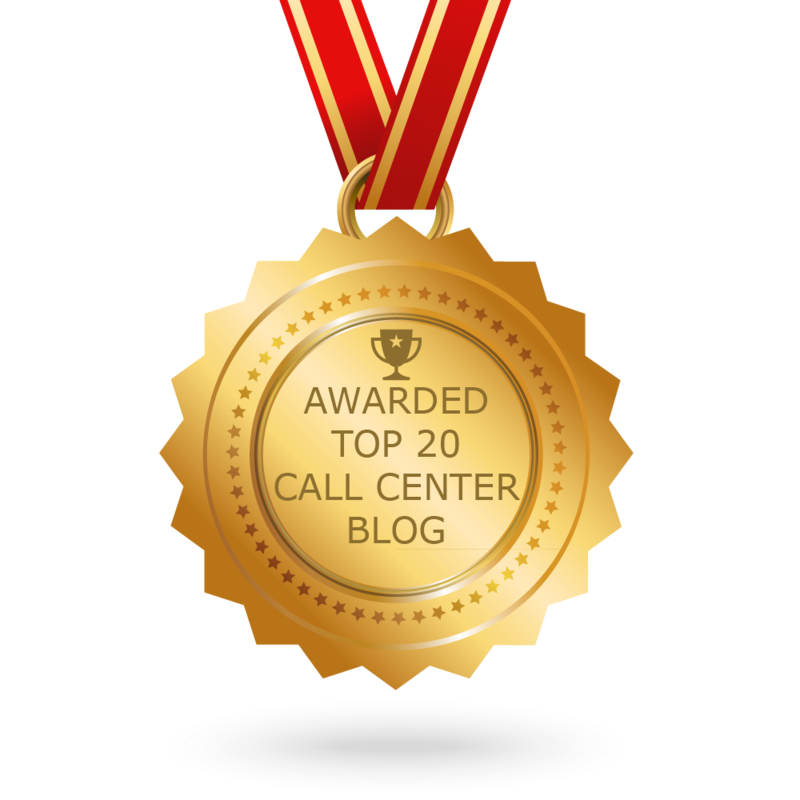 As the primary touchpoint for subscribers, it is critical that the call center delivers an exceptional and memorable experience. As the Hitwise report points out, subscription box shoppers value online recommendations and are more likely to share their opinions about their experiences. Online reviews carry considerable weight with consumers; they have the power to make or break a business. Yet, running an efficient call center takes years of operational knowledge and experience, and it is a considerable expense. This is why more subscription retail companies are leveraging the expertise of high-quality outsourcing providers to handle some or all of their call center functions and deliver superior service while reducing costs. In this article, we will address a few common questions about call center processes and what type of call center services an outsourcer can manage for your subscription box business. We’ll also show you how to turn your customer service functions from a “cost center” into a profit center. Who Is the right call center outsourcing vendor for you? Any call center-related function can be outsourced, but not to just “any” call center vendor. 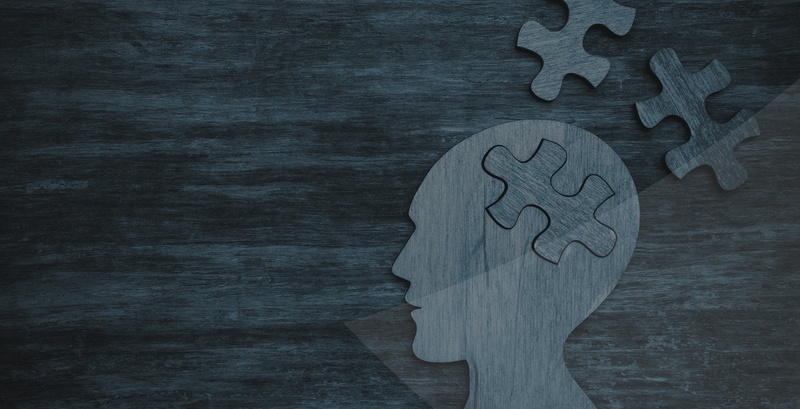 Today’s call center industry is a morass of vendors, which is why it is critical to carefully select the right vendor only after meticulous due diligence. For example, CustomerServ scores call center outsourcing vendors on hundreds of attributes, such as size, footprint, experience, technology, people, culture, process and much more. A bona fide, high-quality service provider that will embrace and replicate your culture, values and brand. A company that partners and collaborates with you, functions transparently and has the expertise to deliver the most amazing experience to your subscribers. A provider with best-in-class processes, technology, CRM, quality, training, management depth and frontline operational leadership. A customer experience leader that is inventive, nimble and adept at daily blocking and tackling. Preferably a call center vendor with subscription and/or related member sales, service and retention expertise. The right size firm—large enough to scale if you need to, yet small enough to value your business, adapt to change and quickly pivot. If you wish to start small, pick a vendor that is willing to grow with you and has the expertise to support boutique-sized outsourcing needs. A firm that you can depend upon, expect excellence from and trust that your valuable subscribers will get nothing short of white-glove treatment. Do call center vendors like these exist? Yes, they do. In fact, CustomerServ has vetted over 600 call center vendors in the past 12 years using our proven due diligence process. We have hand-selected elite vendors that you can rely on as an extension of your brand. In addition to matching your business to the right call center vendor, the CustomerServ team will advise and guide you on “anything call center,” including retention and reactivation strategies, in-sourced vs. outsourced mix, vendor scoring, vendor management best practices, nearshore and offshore strategies, workforce management, RFI/RFP creation, SOW/MSA templates and more. What types of functions do other subscription box companies outsource? Acquisition—24/7 inbound calls, email, live-chat contacts that convert shoppers into subscribers. Service—Inbound calls, emails and live chat to resolve delivery, billing, service issues, etc. Retention—Outbound welcome calls, subscriber satisfaction calls and outbound calls/emails offering value-adds, teasers and incentives to reduce churn. Cancel Saves—Call center agents who are skilled in retention techniques attempt to save subscribers that call or email with a request to cancel. Reactivation—Placing outbound calls to three-, six- and even 12-month “cancelled” subscribers to boost resubscription rates. Bilingual—Spanish and other languages are supported (CustomerServ’s vendors support 50-100 languages). Back-Office—Order entry, case management, order reconciliation and any other back-office tasks. Overflow—Staff augmentation, off-peak coverage, planned and unplanned spikes, etc. SMS—Service and delivery updates, tracking, etc. Social Media—Monitoring and responding to customer service inquiries, complaints and related social media posts. Content Moderation—Managing community forums and moderating posted content. In-house vs. outsourced call center support: which is better for you? The in-house or internal call center ecosystem has its advantages but, more often than not, it is a cost center and not a profit center. With unemployment at 4.1% today, the cost to attract, train and retain call center employees is rising daily. In addition, technology is changing rapidly along with advancements in training, quality assurance, workforce management and customer journey mapping. Cost Reduction: On average, Tier 1 U.S.-based outsourced call centers offer a cost savings of 20%-30% compared to U.S. based in-house call centers. The same caliber Tier 1 nearshore (Caribbean/Latin America) outsourced call centers will save a client upward of 30%-40% and an offshore (Philippines) vendor, upward of 50%-60%. Keep in mind that, once you build an internal call center, you’re pretty much stuck with the fixed costs and staffing issues that come with it. CustomerServ can provide you with a much more in-depth cost calculation of in-house vs. outsourced costs upon request. Staffing: An outsourced call center has much more flexibility to adjust staffing levels when call volume is low or when it spikes. Outsourcers offer dedicated, semi-dedicated and shared staffing models to maximize efficiency. The right outsourced call center vendors are better equipped to plan for peaks and valleys and will provide you with a well-thought-out Workforce Management Plan. Experience: Companies like Amazon rank among the best in the world in customer service, but they still outsource a lot of call center support. Why? Because there is tremendous value in hiring an expert to augment internal operations. Call center outsourcing firms bring specialized skills, expertise, knowledge, strategies and insights that come from years of problem-solving for a wide array of companies. Brand Ambassadors: The right Tier 1 call center outsourcing partner will be an extension of your brand, mission, values and subscriber experience mandates. Subscribers will feel as if they’re talking to your brand, not an outsourcer. This cultural symbiosis comes from the vendor’s training and quality assurance process and collaborative partnering with you so that the vendor’s team is completely in sync with yours. Data Analysis and Technology: Because outsourced call centers work with multiple clients, they are able to invest in the latest technology, which includes data gathering, data analysis, and speech analytics, advanced reporting modules, platforms and dashboards. By default, Tier 1 vendors are technology leaders, bringing the most current technological advancements to their clients. This is a huge benefit to subscription box retailers given the data-intensive nature of the subscription commerce industry. The quality and variety of your box, pricing, marketing, delivery—these are all essential factors that contribute to the success of your business. Yet the call center provides the main, and often only, human touchpoint for subscribers. There will always be situations that make customers unhappy—they may not like all of the products they received in a recent shipment, or perhaps their shipment arrived late or has gone astray. Each complaint is an opportunity to retain an upset subscriber, generate positive online buzz and create advocates for your brand. While a call center can add significant value to your business, it calls for a considerable commitment of time, effort and expense. Partnering with a trusted outsourcing provider with the people, processes and technology to support your subscribers just makes good business sense.